The laser system Mozero EVO 808 is now the most sought-after beauty apparatus to effectively remove unwanted hair on all parts of the skin. The advantage of this technology over other methods of combating unwanted hair is a long-term result, when you use the right hair disappear for several years. The principle of operation is based on devaysa absorbing energy emitted by the laser, hair, rich color pigment melanin, and its penetration to the hair follicle, causing it observed the final destruction. It is important that the machine is able to resolve other problems, such as static wrinkles of different depths, perfect for solving a variety of cardiovascular problems. 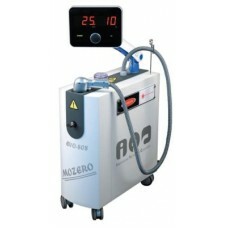 The uniqueness of the system is due to the deep penetration of laser wavelength, which opens up the possibility of using the device even with the aim of eliminating dermatological defects, such as small outdoor telangiectasias, scars, scars, tattoos applied to information, as well as to visible rejuvenation of the skin. 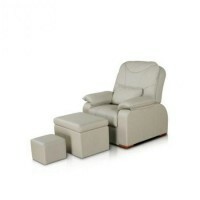 The product is equipped with modern cooling system. 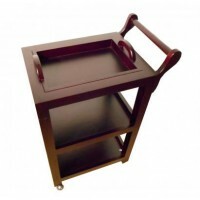 Product dimensions 250h580 h580mm, his weight - 30 kg.